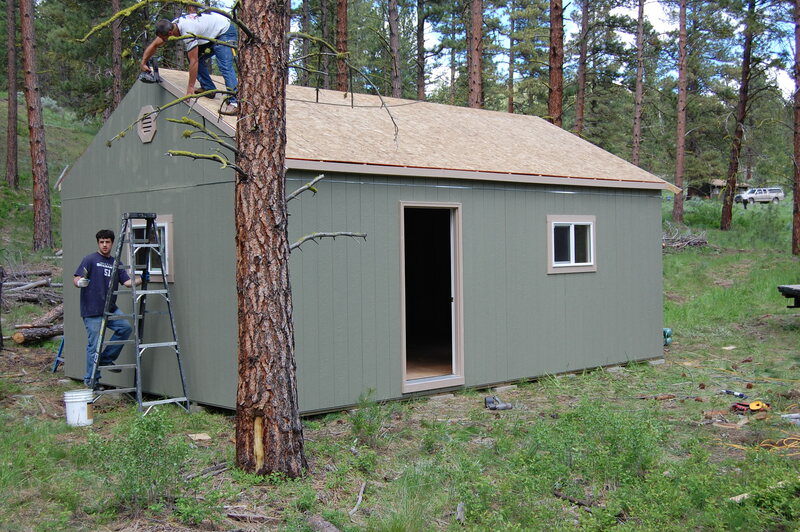 Idaho Wood Sheds' Blog | Good Looking Sheds, Built To Last. When you just have to have a match we can do it. There are a wide variety of siding materials available and we will do our best to get the siding that you want and need. 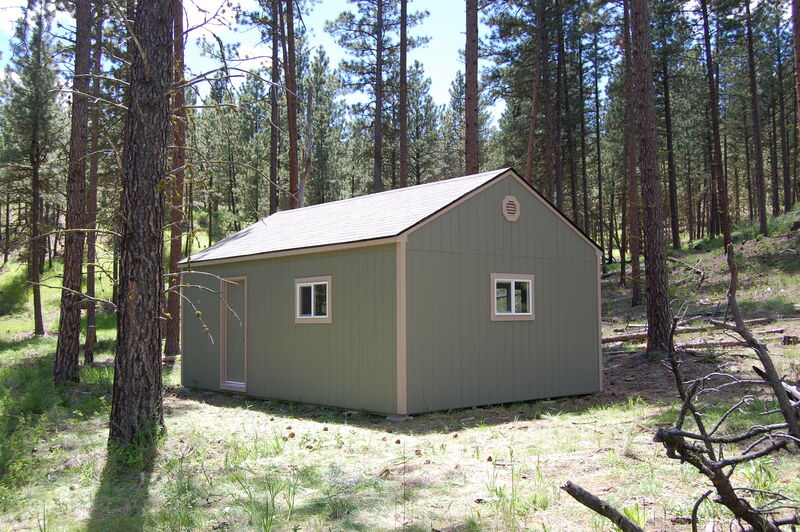 Channel Rustic is featured on this Snake River style shed. 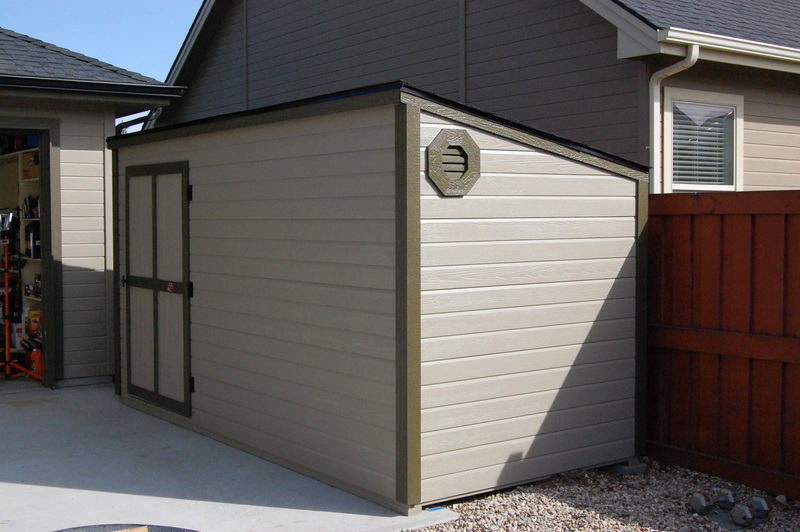 We appreciate all of our customers and we will go the distance to make sure you get the shed you want with the look you want and in a timely fashion. Give us a call, your shed is not that far away. Tired of paying a monthly fee to store your equipment. 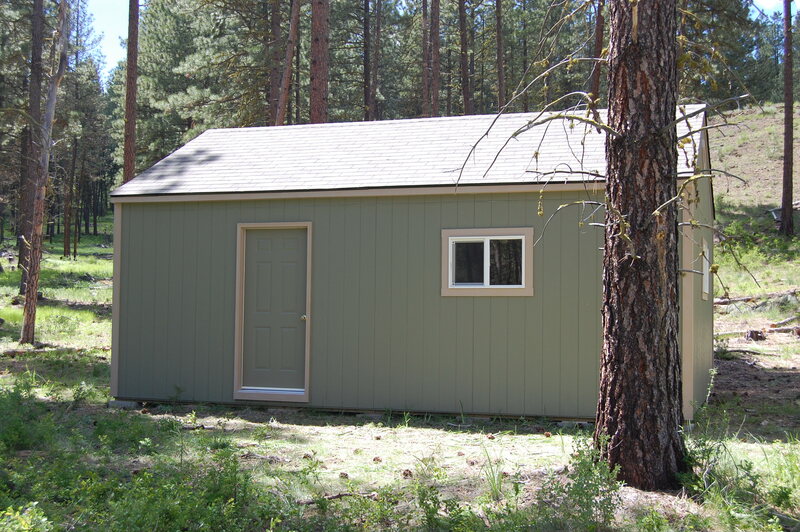 This is a beautiful 14 x 24 Garage we had the privilege of building in the Cascade Lake area. 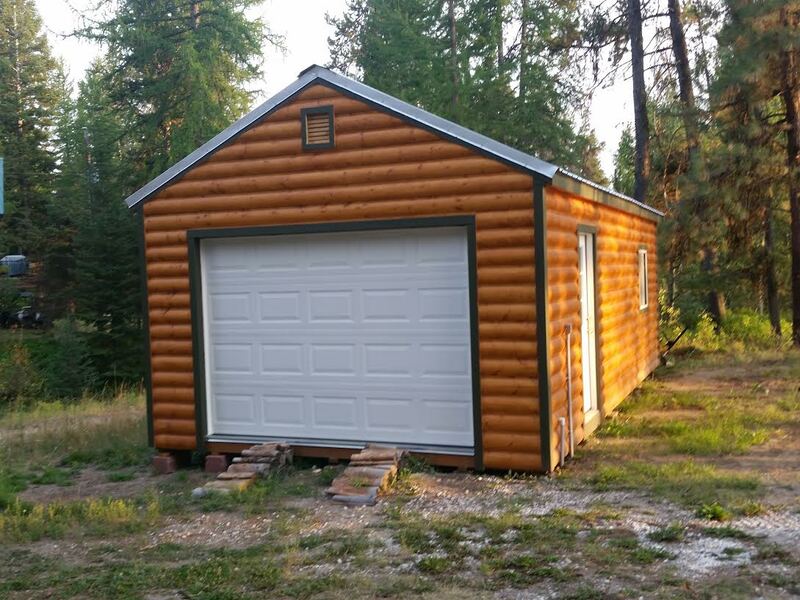 It features a Galvanized Metal Roof, insulated sectional garage door and a D style log siding. Turned out great and our customer no longer has to pack his equipment back and forth or pay the monthly rental fees to keep it somewhere else. 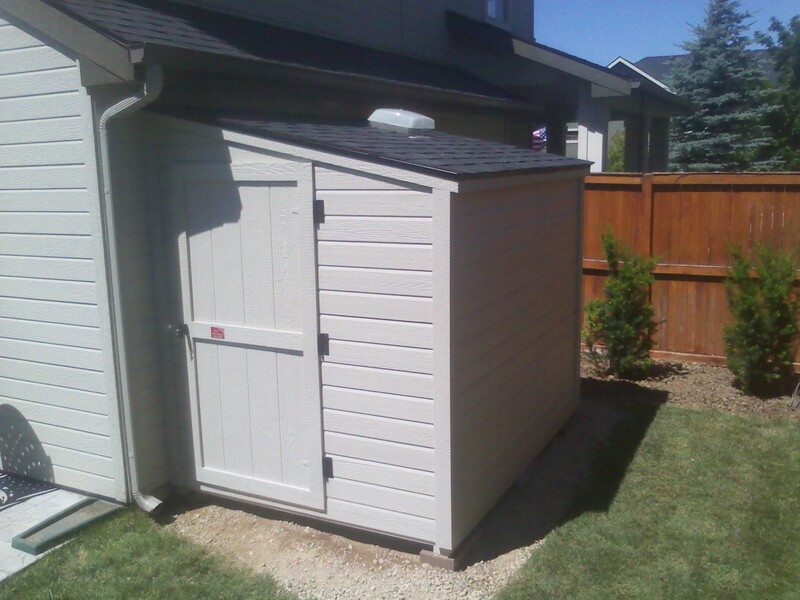 IF you have a tight spot or just want a shed up against the house to save space then you need and Idaho Wood Sheds lean to style. Good looking sheds built to last. 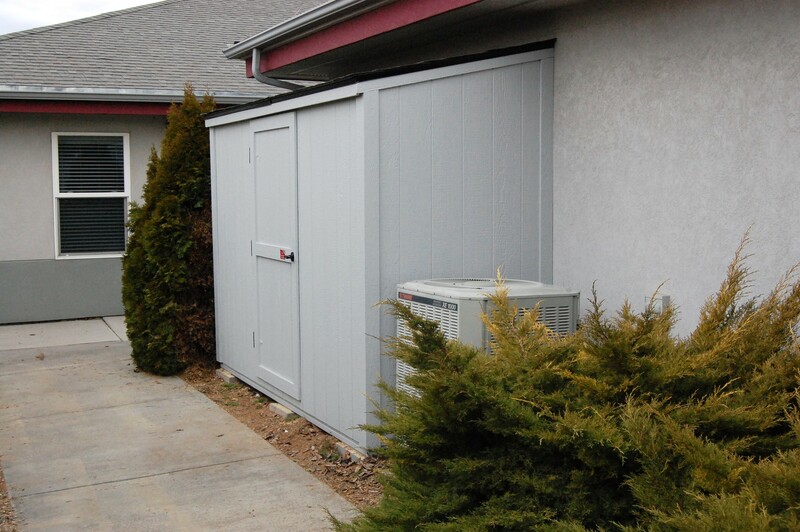 We are a locally owned, Idaho based company. 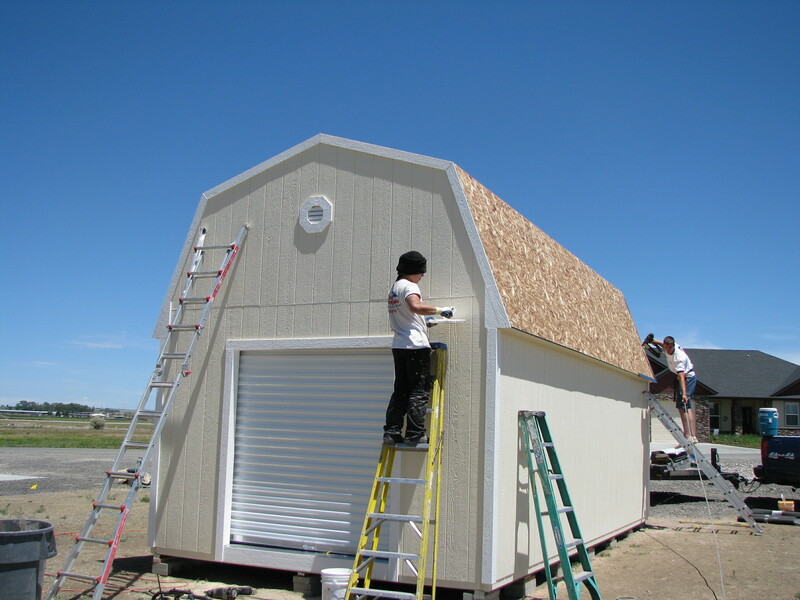 Providing qaulity sheds for over 20 years for Idaho families like yours. 16×24 Tall Barn Cabin with full loft. Let’s talk about your cabin in the woods. Just give us a call at 888-1090. 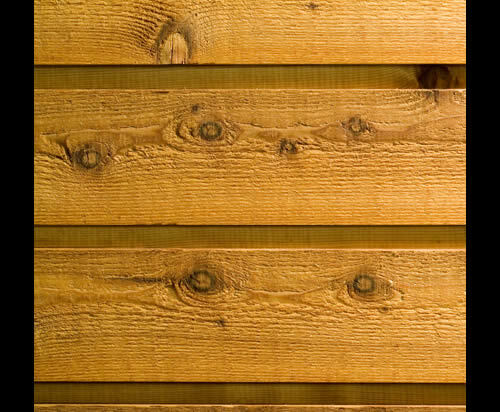 We offer several siding options including log and rustic cedar. We can also finish the interior with the beautiful rustic look. 16 x 24 Tall Cabin with second story. Create a place to go to relax and unwind from all of the stresses of life. 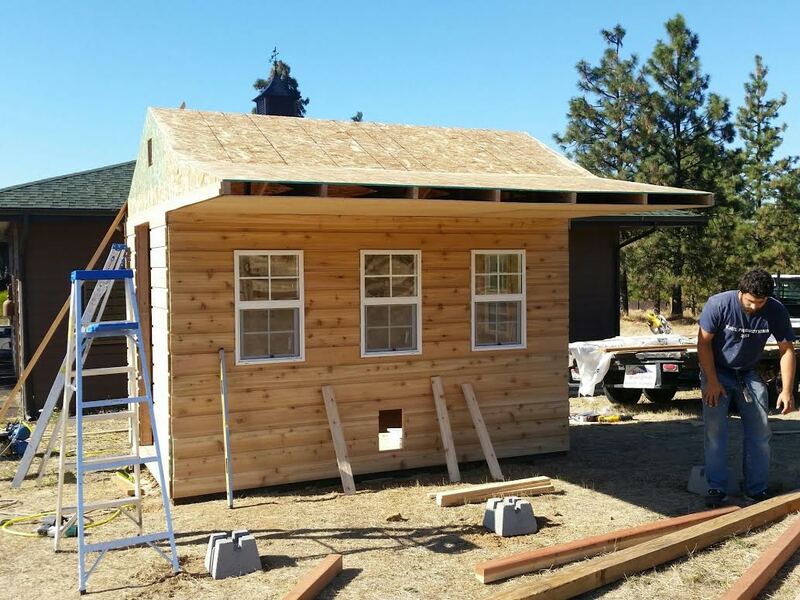 We can provide a turn key cabin and leave the interior work for you to enjoy finishing or you can have us finish the interior with that special rustic cabin warmth. Idaho Wood Sheds Cabins are built to withstand Idaho’s diverse climates. If your at higher elevations we can build or truss system to meet or beat any local codes. 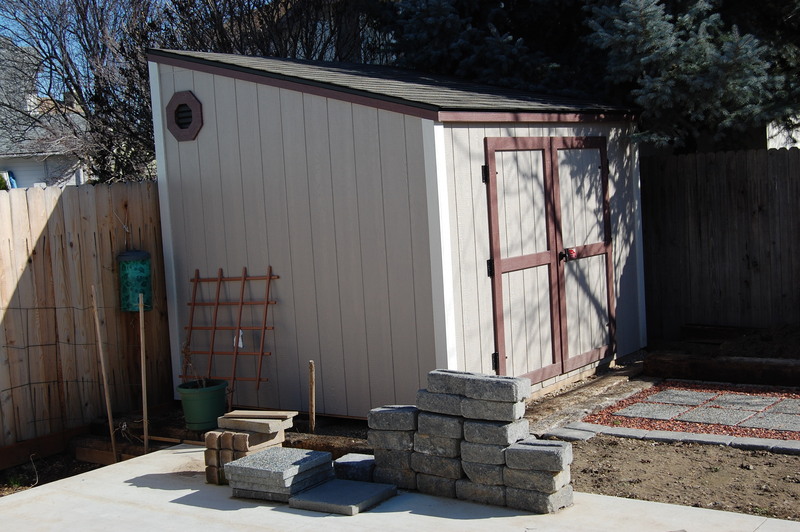 Generally if you stay under 400 square feet you can avoid concrete footing and stem walls. (Check your local P&Z) We can also finish your interior for you. 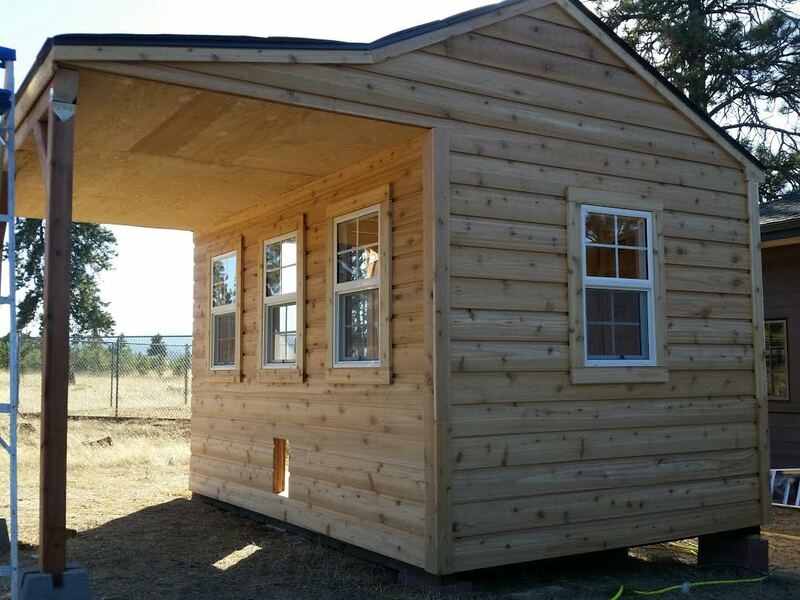 If you have a cabin plan you have found on the internet we can build it. Just bring in your plans and we will give you a quote. 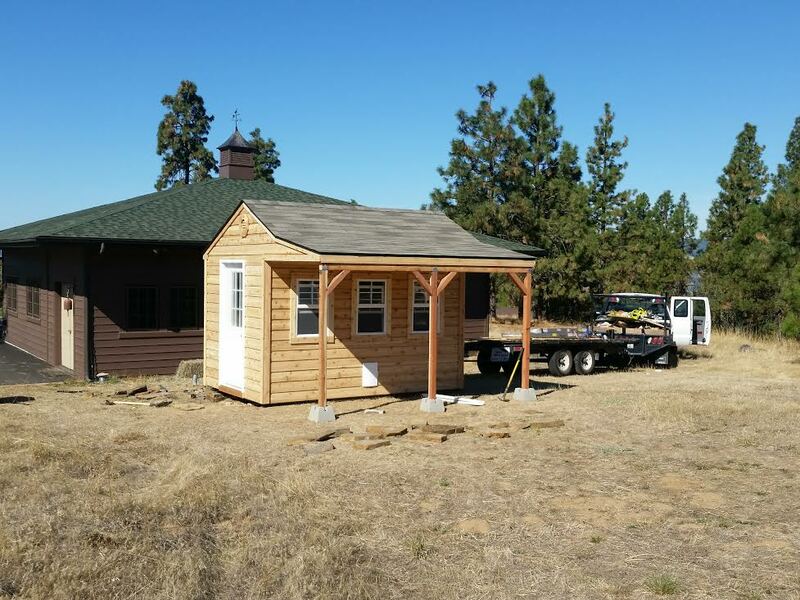 We can build portable cabins or build on site. Cascade Idaho. 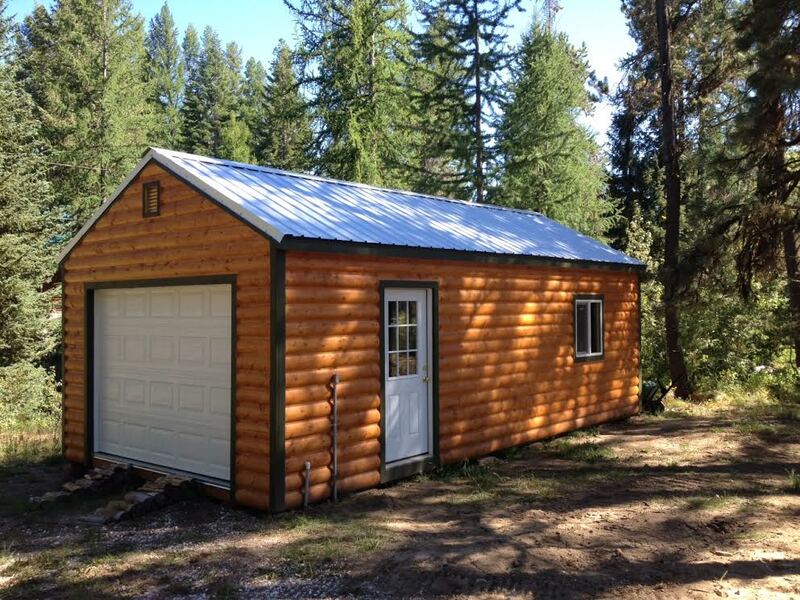 This shed is built to endure the heavy snow loads that can happen in the Central Mountains of Idaho. 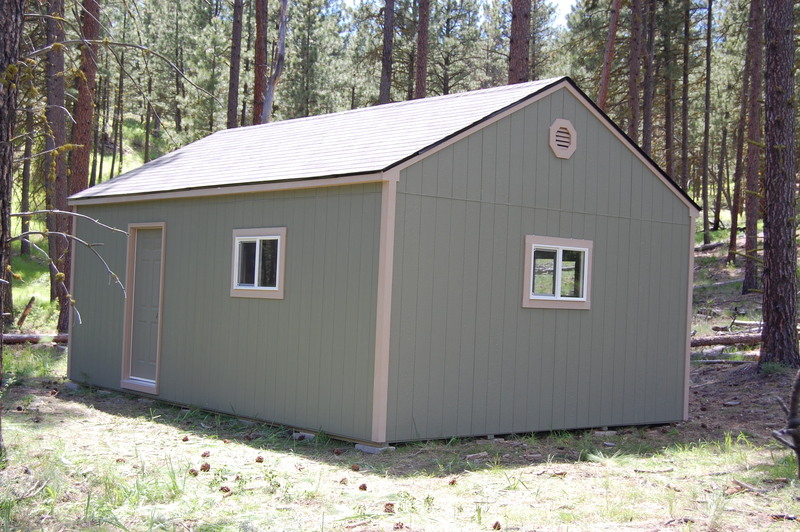 Idaho Wood Sheds’ Tall Barns are a smart choice! 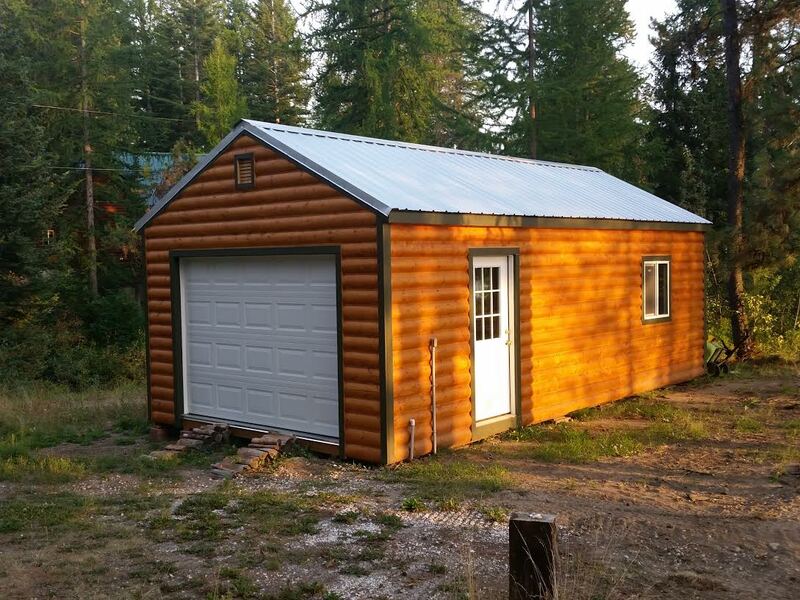 Idaho Wood Sheds Tall Barns feature a full 2×10 top plate on all of our side walls. Not only does it create a handsome overhang on the side it also gives our Tall Barn the strength and toughness to endure years of beauty and durability. Call us today! 888-1090.